Right. So. 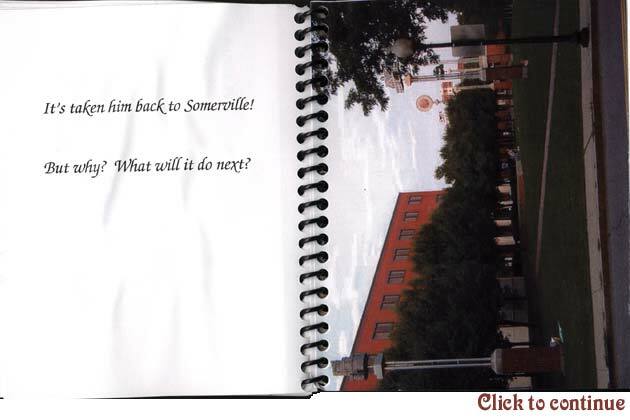 This is an actual book, spiral-bound, with photos pasted into it. Dave Barker did indeed give it to me at Non-Con, the Vassar sci-fi convention, where I got to see a bunch of my Vassar friends (some of whom, to my immense dismay, I haven’t seen since). I was thrilled beyond words. I probably made weird, strained squealing noises. I don’t have a lot of personal dignity in situations like this. Dave is modeling one of several Narbonic T-shirts I made on CafePress back in the day. 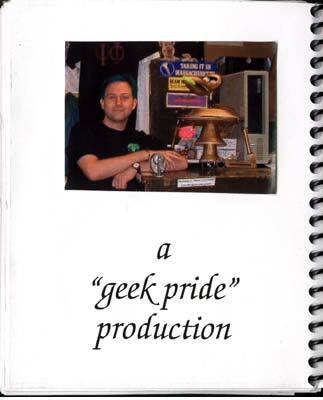 Actually, before I hooked up with CafePress, I made them myself with iron-ons and T-shirts that I bought from a guy on the sidewalk. Narbonic, as a small business, is lacking in certain areas, such as the area of consisting of anything beyond me, my apartment, and whatever I can scrounge within the surrounding ten blocks. I haven’t sold T-shirts in a long time simply because they were never very profitable for me. I know some of you would like T-shirts. I’m sorry. If I were to make them now, I’d want to do a nice, high-quality run, and I simply don’t have faith that I’d sell enough to make it worthwhile. Also, I don’t have room in my apartment for boxes of unsold T-shirts, because it’s already full of boxes of unsold books. Anyway, this shirt reads, “Evil, Dave! 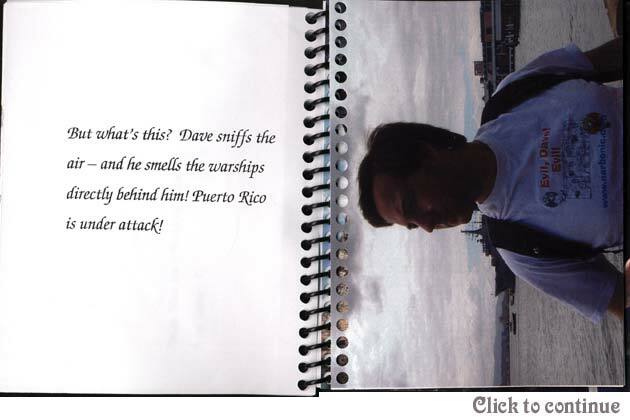 Evil!” and is thus pretty specifically targeted toward people named Dave and/or their close friends and family. I probably needed to work on reaching out to a larger demographic. People named Mike, possibly. I just want to say, for the benefit of those of you who watch British television because you think it’s classier, that the current Doctor Who reminds me very much of Dave Barker. Dave was upset when I told him that. Even though he was the one who’d sent me Doctor Who DVDs in the first place. Like I wasn’t going to notice the resemblance. P.S. The final episodes of the latest season? SUPER AWESOME. 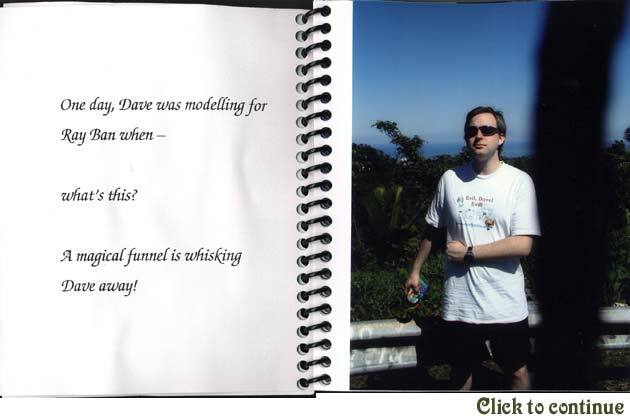 The great part about this book is that it’s not just the insanest piece of Narbonic-related ephemera ever created, it’s also a permanent record of places Dave Barker visited in late 2000 and early 2001. This could be useful information someday, and not just because he’s probably a Time Lord. 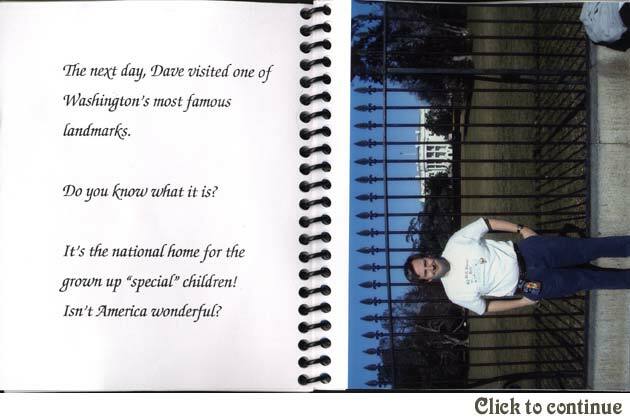 Anyway, I guess he went to Washington D.C. Lucky Dave. 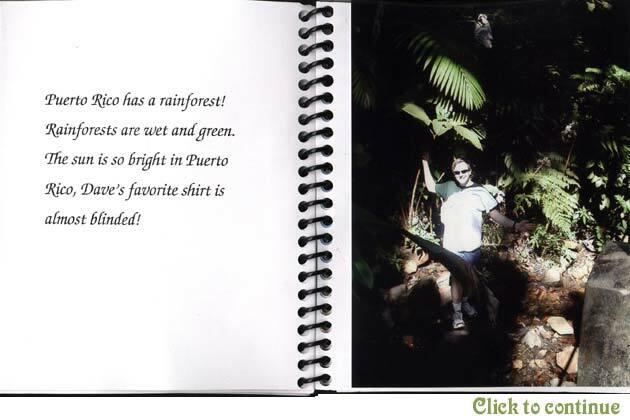 The other great thing about this book, of course, is that it helped inspire the Narbonic Summer T-Shirt Contest, which in turn became the Narbonic Summer Gerbil Photo Contest after I stopped selling T-shirts. As I’m sure will be addressed in future notes, those photos provided me with no end of joy over the years. I don’t know where this is. Dave never told me. I assume it’s a hostel or something, but really, it could be anything. You know Dave. Barely sworn into office, and we’re already picking on the guy. I have no regrets. 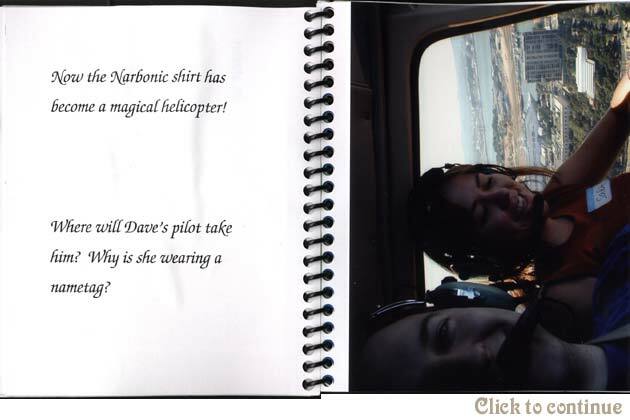 You can tell the shirt has become a helicopter because Dave is wearing a different shirt. 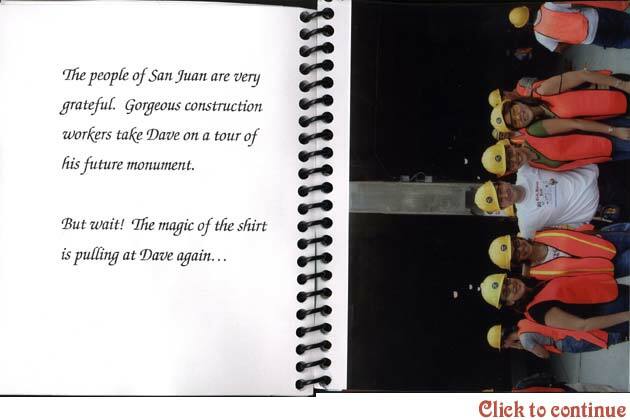 At this time, Dave was pursuing a master’s in transportation engineering at MIT. 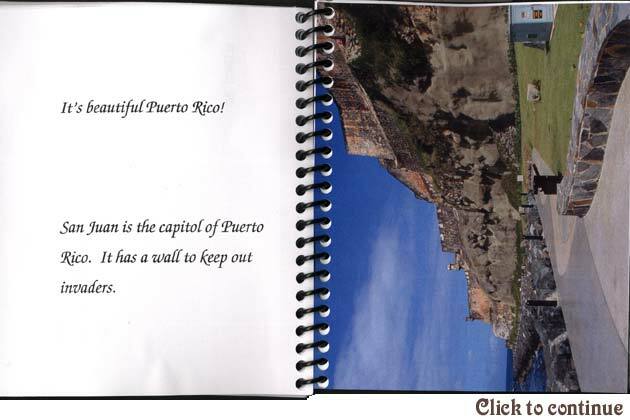 These photos are from a trip he took to Puerto Rico to study its world-famous mass transit system. No, really. It’s renowned. Or so Dave tells me, and he works for the MBTA now, so he must know stuff. 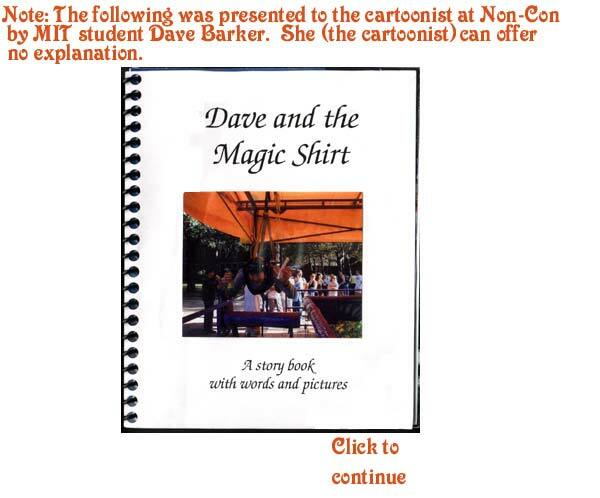 Dave Barker is so awesome. Sometimes I get the impression that Dave lives a much richer life than the rest of us. Like now, as I gaze at the image of him on a tropical island, surrounded by beautiful ladies in construction gear…and wearing his Narbonic T-shirt. I ended up using this photo for Dave Barker’s entry in the Narbonic Cast Page. Because it’s so awesome. Thank you, Dave. Just…thank you. I want that Crow sooooo bad. 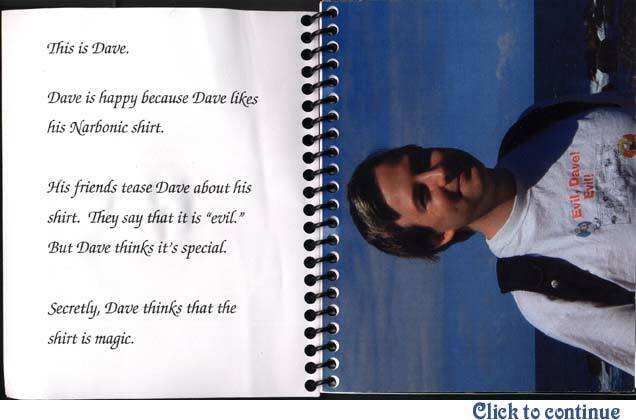 “this is dave. 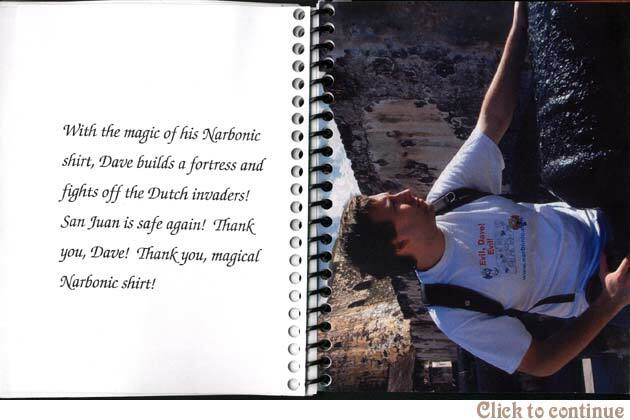 I was just wondering if sales of narbonic t-shirtshave gone up, now that there is documentation of their magical powers. It’s true. I used to be sluggish and have weak joints. But when Ihad my Narbonic t-shirt, the world wrapped itself around me like awell-worn blankie. Sure, eventually it left me to die here in thestreet, but I’d make that decision again in a heartbeat! Reel at its mirthful humor! Revel in its cottony snugness! Sufferat its terrible hands! Buy yours today! Is it worth it? Is life about how it ends or how you get there? Would you be willing to die a homeless drunk if you knew that your life and a special meaning even if just for a moment, or is it better to have a death bed of silk and silver? One man saved an entire city of people from attack at the price of his house and an addiction to hydroxyl functional groups. Who could stand to do otherwise? A true hero, only able to run from police and drink, he is a great example to us all. 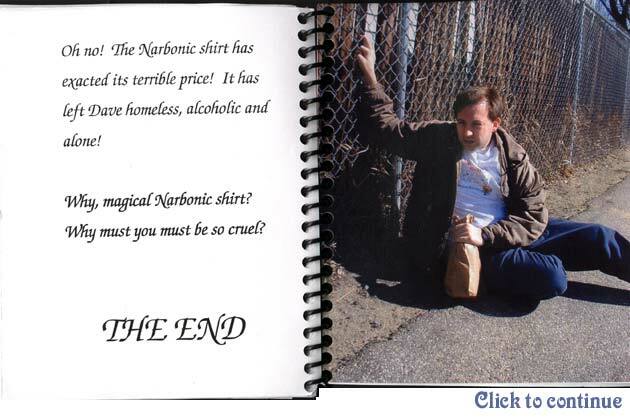 Truly the Narbonic shirt is wonderful. Could it even surpass the powers of the Three Wolf Moon? The world may never know.